Open the copy of the Ontario Language Arts Curriculum guide to the Media Literacy strand for Grade 3. 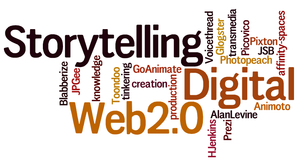 Analyze the overall and specific expectations found there in terms of digital storytelling. Select ONE overall and TWO specific expectations. How do these expectations shift from Grade 3 to previous or future grade expectations. How do the expectations change from one grade to the next? This is a beginning for further work we will do to prepare for your first placement so save your work in a shared google document. Tinkering with Twitter - connect media and digital literacies to teaching practice. Twitter is about all the interesting things in life, from interesting people - including you. 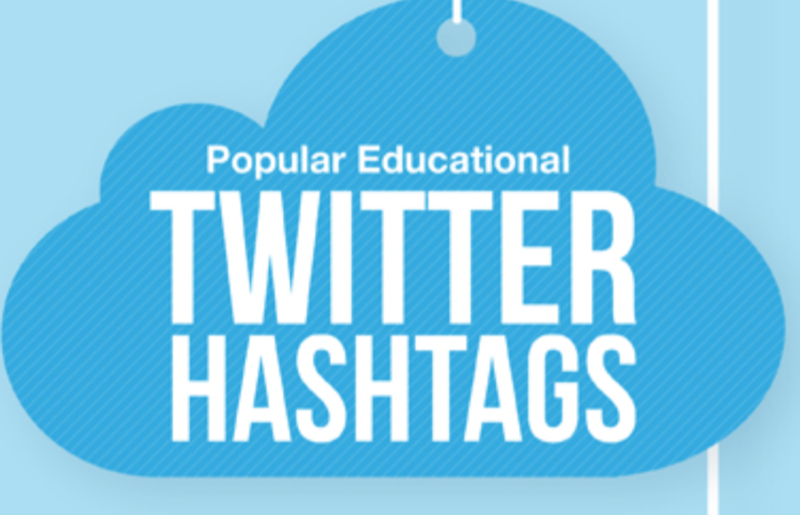 So what is Twitter and how can educators leverage this microblogging tool to their advantage as teachers and learners? Use Dr. Camille Rutherford's Guide to Getting the Most out of Twitter for Teacher Candidate's and New Teachers as a starting point for your initiation into Twitter as a teacher. ​Learn more about using the lingo and language from this Twitter Help- Glossary page. Also review the Getting Started with Twitter Help Page. Then, jump into the Twitter stream and get started. Your bootcamp activity for today is to set up, create your profile, manage your settings and then explore the Twitter environment. Find others in the course and in Ontario to follow. Create your first tweet, retweet and retweet with a quote. Use the #MDL4000 so this activity can be 'storified'. Also use the Guide to Canadian Education Hashtags as a reference for when you are tweeting to specific #Canadian contexts. There is an upcoming @ONedchat that may interest the MDL4000 group - participation is not critical but looking & lurking may help your understanding of how Twitter chats work. This chat is being moderated by Peter Cameron. #ONedmentors is one example of how a Twitter chat and a live podcast were connected to further conversations for teacher candidates. Read more about this on Megan's blog post and you can follow Megan on Twitter. Last year, we connected with Peter Cameron to talk about what it means to be a connected educator. He blogs regularly and his blog site will prompt some thinking about the issues and critical decision making required when connecting as a teacher. Take a look at his Twitter stream to see how he's connecting. This was a live event but you can review it here. Peter has shared a slide deck to prompt your thinking. Connect to it HERE. Today's guest is Anneke McCabe. She'll share experiences with digital storytelling in the classroom. How could I use Twitter to communicate, collaborate and connect as an educator? Why? How might Twitter help me learn more about teaching and learning? Where will I find 'affinity groups' to support my learning in the use of Twitter in my teaching practice? Tweets do not need to be done on Twitter - they can be completed using paper/pencil, blog post on your newly created blog site or another form of digital/media communication. If you are using Twitter, please add @hj_dewaard to your tweet.